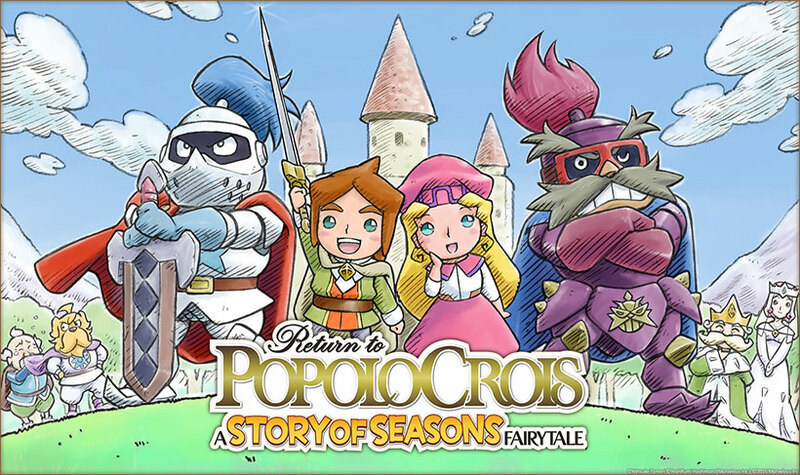 XSEED Games recently announced that their crossover title Return to PopoloCrois: A Story of Seasons Fairytale will be releasing on March 1st in North America. The title is an amalgamation of the obscure strategy RPG series PopoloCrois with the more well known farming simulator series Story of Seasons (formerly Harvest Moon – You can read about the confusing history of these two titles here and here). While the combination of these two types of genres is odd, Japan is no stranger to wacky mashups. Story of Seasons has had plenty of releases in English and the series has grown into a cult classic whereas PopoloCrois has only had one Western release for the PSP in 2005. XSEED’s decision to localize Return to PopoloCrois: A Story of Seasons Fairytale will hopefully be a boon for the PopoloCrois series and, if this crossover game sells well, will help bring more of these strategy RPGs out of Japan. The story focuses on Pietro, a prince from PopoloCrois, who must go to the far off country of Galariland to learn how to protect his native soil (literally) from a new threat known as the black beasts. Through your standard set of misadventures Pietro finds himself stranded on an empty lot of land. The prince then must learn how to farm in the strange, and now infested, Galariland while repelling the ever advancing black beasts. 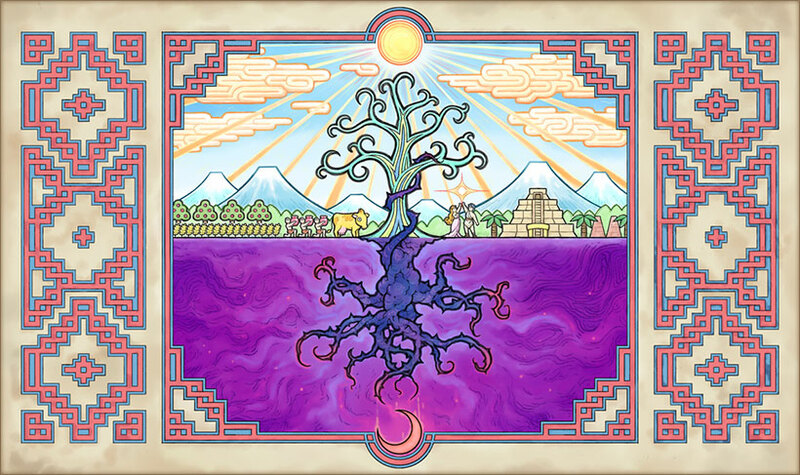 If you’re wondering how this tactical RPG farm simulation dating-sim will play like, the ‘gameplay‘ page of the Return to PopoloCrois: A Story of Seasons Fairytale website offers up some clues. Headings such as ‘Fighting battles’, ‘Raising crops’, ‘Saving farmland’, ‘Synthesizing items’, ‘Catching bugs’ and the StreetPass enabled ‘Interacting with the community’ are all listed. Here’s hoping that this hodgepodge of styles can coalesce into a cohesive whole and form one unique experience. With all the different elements, it seems like fans will definitely be getting the bang out of their buck. However, you’ll have to wait another month to see how it all fits together. A classic anime cast right out of an 80’s JRPG. Previous Post:PR: Love Live! School Idol Project Big Announcements!